The London Homeless Coalition (LHC) exists to advise, shape and coordinate community responses to homelessness, and related needs to the London area. The LHC is an open network of individuals interested in the issue of homelessness in London, Ontario. Anyone may attend and participate in Homeless Coalition meetings. Anyone may sign-up to receive email updates. If you’re interested in formal membership in the coalition, click here. The Coalition is led by a Steering Committee, which is an annually elected body, to which anyone can self-nominate. 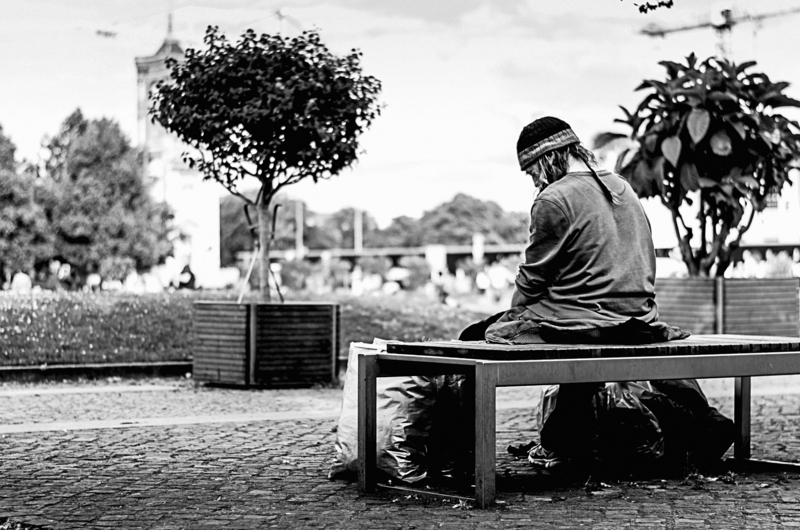 The London Homeless Coalition exists to advise, shape and coordinate community responses to homelessness, and related needs to the London area. The LHC makes long-term commitments through strategic initiatives with a vision toward eliminating homelessness that respects and involves the collective research, expertise, and experience of the City of London and its community. To maintain a participatory, respectful and inclusive process in the planning, development and ongoing activities of the coalition. To keep motivated through action-oriented, result focused activities. To prevent conflict by identifying broad funding priorities and not approving individual agency funding requests. To maintain liaison with all levels of government and support their active participation. To incorporate the Coalition’s definition of homelessness into all of its actions and activities.